Temporary relief allowing taxpayers to apply the requirements of the Expatriate Health Coverage Clarification Act (EHCCA) using a reasonable and good faith interpretation of the EHCCA while issuers, employers, and plan sponsors modify their current arrangements to comply with the EHCCA. Clarification that the EHCCA exemption from Affordable Care Act (ACA) provisions does not apply to requirements of sections 6055 and 6056 (play or pay reporting). 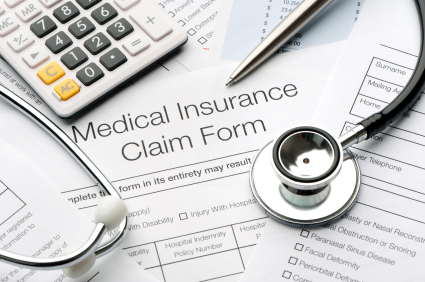 However, statements to individuals reporting an offer of minimum essential coverage may be furnished electronically (unless the recipient refuses consent). was designed to cover individuals who are members of a group of similarly situated individuals for purposes of § 3(d)(3)(C) of the EHCCA under the explained special rule for groups of similarly situated individuals. the group of individuals meets the test for having associational ties under § 2791(d)(3)(B) through (F) of the PHS Act (42 U.S.C. 300gg-91(d)(3)(B) through (F)).